Speed Factory Racing Team is looking for drivers with Budget for the 24h Dubai. 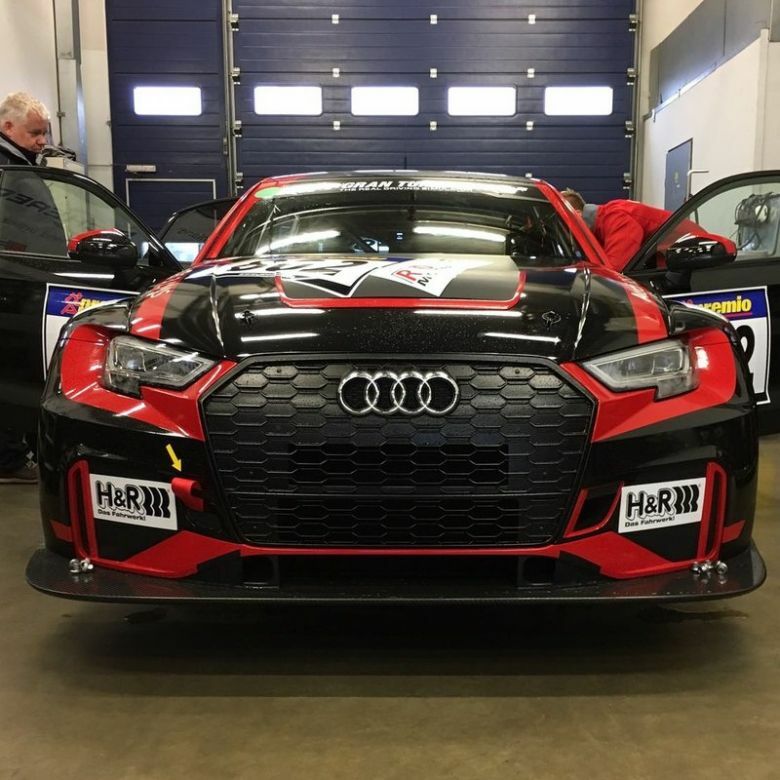 Brand new Audi RS3 TCR Experienced European Le Mans series team. Race engineer with WTCC experience. Test available at the beginning of December in Barcelona.